New Delhi: Amid Indias efforts to get a red corner notice against him, fugitive PNB scam accused Mehul Choksi, in his first message from his hideout in Antigua, denied allegations of any wrongdoing and instead accused the ED of "illegally" attaching his properties.In a video message, the fugitive diamantaire also said that his passport was suspended without giving him any explanation. "All the allegations labelled by the Enforcement Directorate are false and baseless. They have attached my properties illegally without there being any basis of the same," he said in the video. "The passport authority revoked my passport altogether in view of which I was immobilized. I received an email from the passport office which said that my passport has been suspended due to reasons of security threat to India. "I sent an email to the regional passport office Mumbai requesting them to revoke the suspension of my passport. However, I did not receive any reply from them. 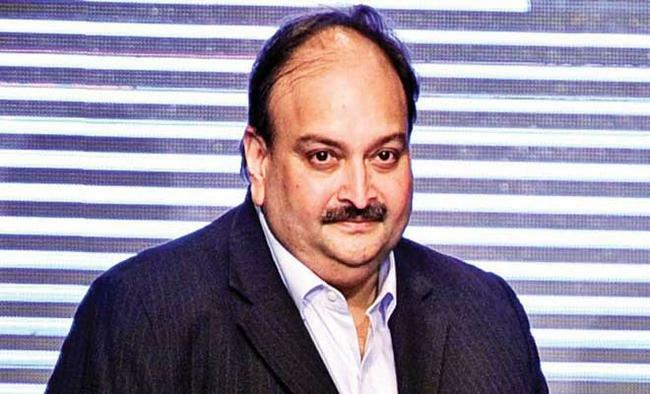 They did not even give me any explanation to why my passport has been suspended," he added.Choksi is one of the prime accused in the Rs 13,500-crore Punjab National Bank fraud. He was last traced to Antigua, where he has been granted citizenship.